Some text in your table is aligned to the left, immediately next to their cells’ left borders. But for clarity’s sake you want to create some space between the first letters of the content and the cells’ borders. 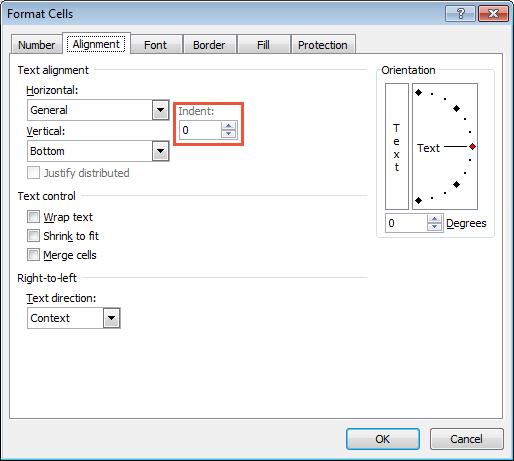 In this learning module “Excel indent”, you will find out how to indent the contents of a cell. 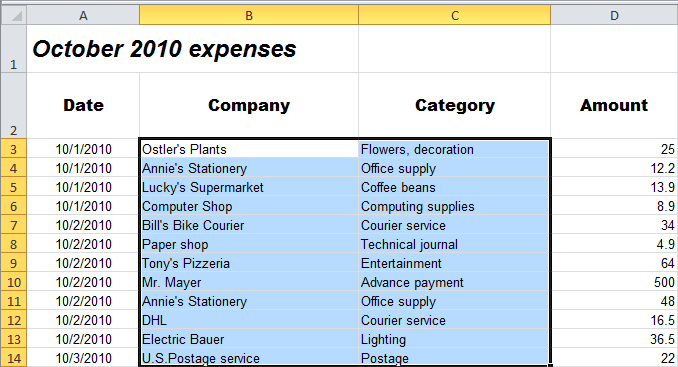 HOW DOES EXCEL INDENT WORK? Each time you click it, the indentation of the selected cells’ contents will increase by the width of one character.